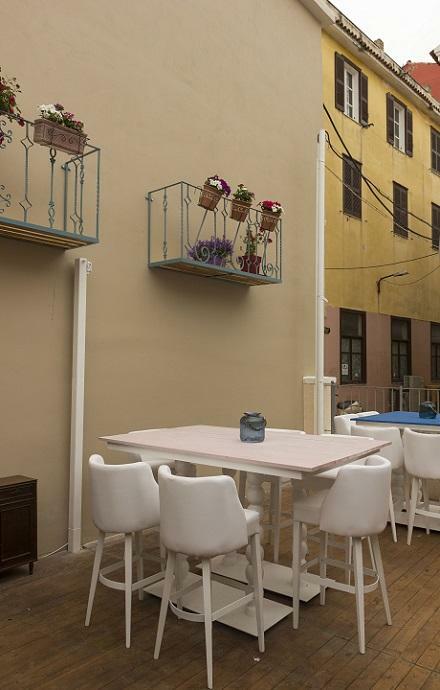 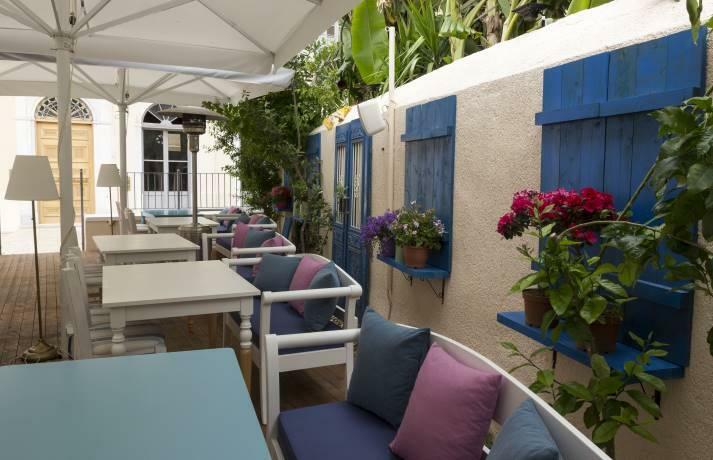 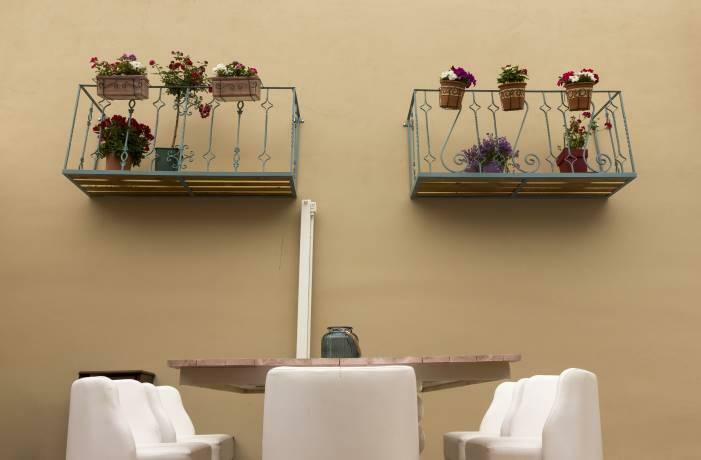 Liatero, the all day bar restaurant of Naxos, has acquired a "little brother" in the heart of the old city of Nafplion. 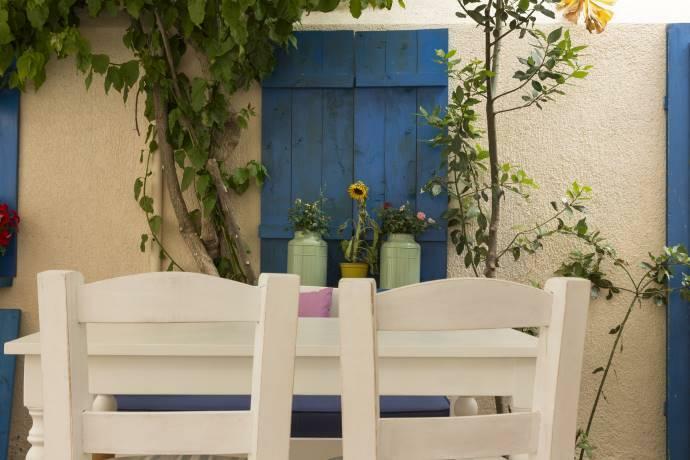 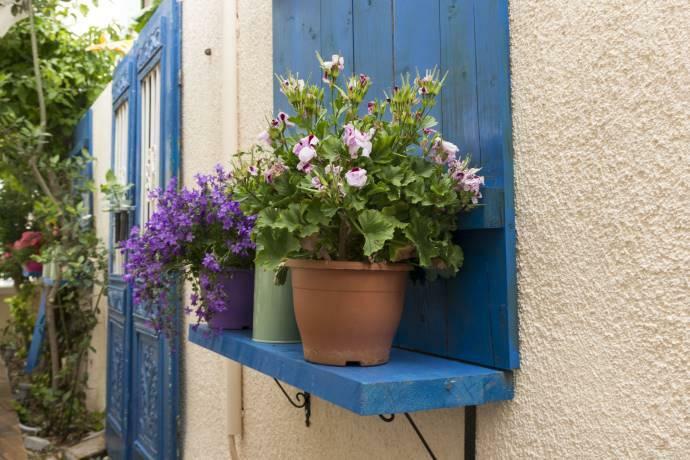 The unique, high aesthetics garden of Liatero invites residents and visitors of Nafplion intriguing them into tasting its special flavors any time of the day. 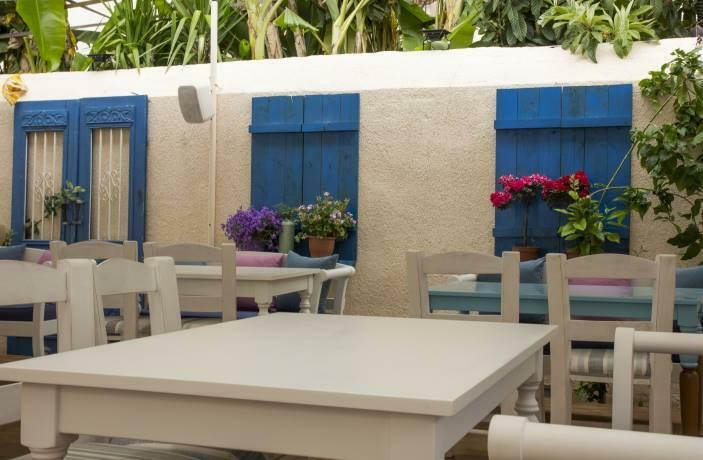 Get an early start with a breakfast and a coffee, keep on with a dish from the wide range of our Mediterranean dishes combining them with a bottle of wine, and finally in the evening you may perfectly relax with a cocktail!